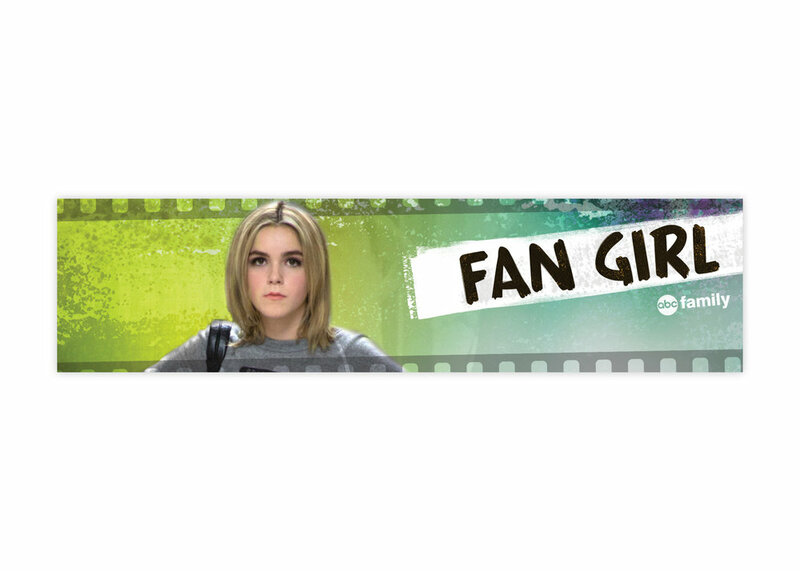 At the time before Freeform was created ABC Family acquired the movie Fan Girl to be played on the network. Assets were not provided so I created assets based on the look and feel of ABC Family at that time. This art is displayed through different multi-platforms (Roku, Hulu, iTunes).